Top tourist attractions include St. Bravo Church, De Vleeshal, Grote Markt (town square) and "The Hiding Place". Zandvoort Beach is the pristine ocean beach located near Haarlem Holland. It's a great place to enjoy some sun and fun! The world-famous Keukenhof Gardens are the largest tulip gardens in the world. You won't want to miss them! 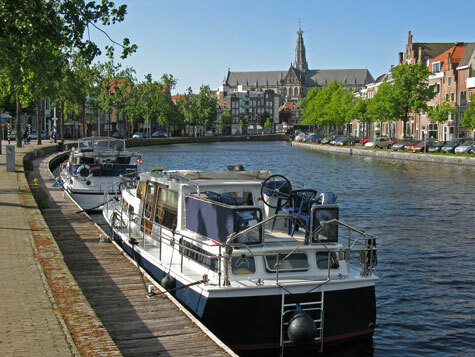 Excellent hotel accommodation can be found in Haarlem's town centre, at Zandvoort Beach and at Schiphol Airport. The Amsterdam Schiphol Airport is situated just a few kilometers from Haarlem. Excellent public transit is available.